Comprehensive dental clinical records are important to avoid the risks in disciplinary or legal action and also play a vital role in the provision of the best care to your patients. Many dentists find their obligations around consent complicated and confusing. Do your current consent procedures meet recommended requirements? This course will provide you with the tools to minimise risks associated with the issues of record keeping and consent. The teaching aspect of the course will include assessment and didactic presentations. 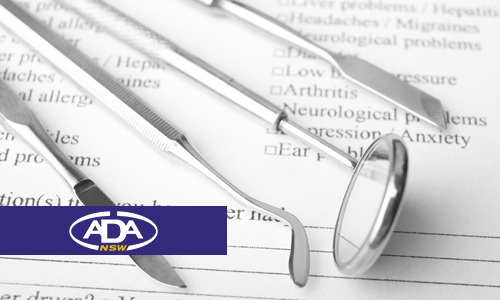 The Program is based around the ‘Guidelines on Clinical Records’ provided by the Dental Board of Australia and addresses the deficiencies commonly found in practitioner knowledge and practice. Participants will have the opportunity to provide up to de-identified patient records for quality assessment prior to attending the course. Participants will need to provide their current documentation used for the consent and a narrative of current process for obtaining valid consent. Assessment will be achieved by a multiple-choice examination. Ensuring that these records will comply with the relevant standards and guideline, and allow continuity of care by subsequent practitioners. The rationale for exemplary clinical records will be reinforced though the materials and teaching. To understand obligations in relation to provision of information. To understand how consent can be given and withdrawn. To be able to make decisions about whether consent is obtained appropriately in a valid and informed manner for the protection of the dental patient. Delegate places in events are confirmed once full payment has been received. While credit card is the preferred method of payment, CPD will provide an invoice with 14-day payment terms to those participants who choose to pay by cheque. CPD reserves the right to apply a 10 percent surcharge for registrations made within three (3) business days of an event. (CPD accepts payment by Visa, Mastercard, American Express, Cheque, Direct Debit or Bank Cheque). All course fees include 10 percent GST in the total cost except where stated. All tax invoices will show CPD's ABN 34 000 021 232. Cancellations of any event must be received in writing by email to [email protected] Substitution of delegates can occur at any time at no additional cost. Course fees or part thereof cannot be transferred to another event when cancellation occurs within two (2) weeks* of the original event. (*1 week equals 7 full days). CPD takes no responsibility for changes to delegate work commitments or personal circumstances. For cancellations of hands-on program places made at least four (4) weeks* prior to the event in question, a credit note for the full course fee will be given to be used towards a future course. A credit note of 50 percent of the course fee will be given for cancellations of up to two (2) weeks* prior to the event. No credit will be given for cancellations made with less than two (2) weeks* notice. A $50 administration fee applies to ALL cancellations. For cancellations of lecture program places made at least two (2) weeks* prior to the event in question, a credit note for the full course fee will be given to be used towards a future course. A credit note of 50 percent of the course fee will be given for cancellations up to one (1) week* prior to the event. No credit note will be given for cancellations made with less than one (1) weeks* notice. A $50 administration fee applies to ALL cancellations. A delegate who fails to attend will be liable for 100 percent of the course fee. CPD takes all care to produce high quality program events that deliver as promised. All advertised details are correct at the time of publication. However when circumstances beyond our control prevail, CPD reserves the right to cancel, postpone, relocate or reschedule any program. If CPD exercises this option, CPD will employ reasonable endeavours to notify delegates as early as possible to minimise inconvenience. CPD will not accept any responsibility for travel and accommodation costs incurred by delegates. Where a refund is due to a delegate, a refund for the amount paid will be issued within 30 days of notification. In the case of program post-ponement or rescheduling, the delegate may choose to transfer the fee from the cancelled course to a future program of equal value. In this case these terms and conditions apply. 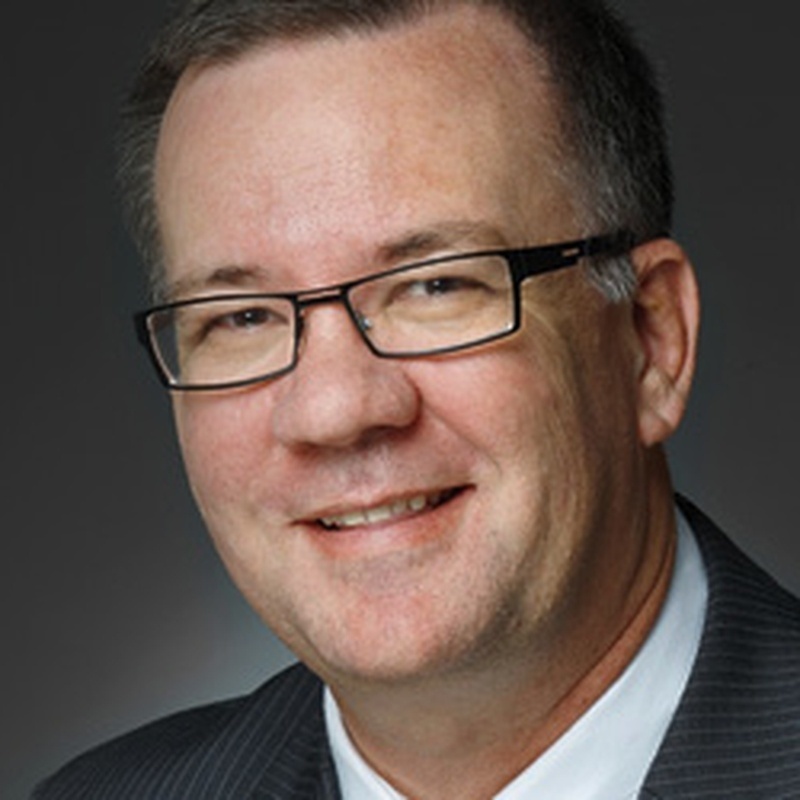 Brad Wright graduated as a dentist in 1982 from the University of Queensland, and practiced as a dentist from 1982. He operated a regional practice from 1987. Brad graduated from law school in 1998 and his honours thesis was entitled “Material Risk and Causation in Dental Treatment”. He was admitted as a solicitor in 2006. He completed an MBA in 2010 and he was called to the bar in March 2011. Brad is a foundation fellow of the Faculty of Dentistry of Australian College of Legal Medicine. He also has had significant management and consultancy experience with corporate and practitioner clients in relation to clinical operations, practice management and legal risk management. Brad has presented on law and management for dentists across Australia, and overseas on a regular basis for over 15 years. He currently is full time at the Queensland private bar, and his practice includes health practitioner regulation, employment law, civil and commercial law and family law.